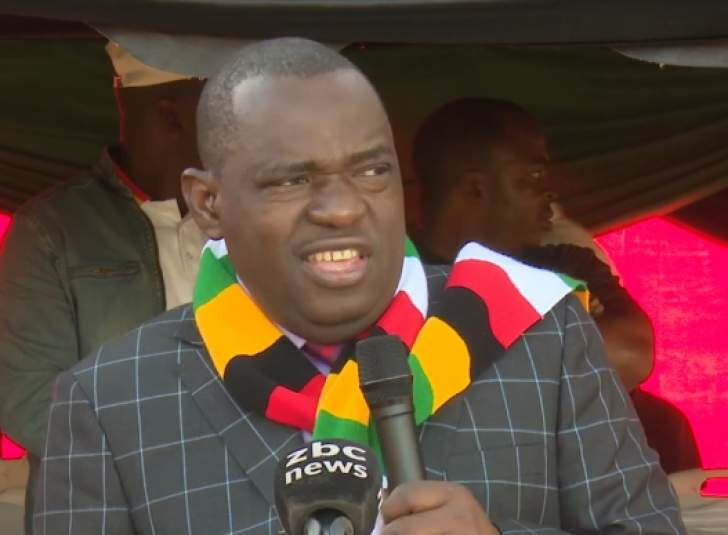 "We are looking forward to ending isolation of Zimbabwe from the international community so that the country can participate within the global affairs of this international arena," Moyo said. "We believe that there is already a lot of warming up from those whom we are re-engaging and deepening relations with those who have always stood by us. He added: "We are going to experience the end of total restrictions which has been surrounding this country for some time and we believe that we are going to learn to unlearn all the wrong things which we have had before as we move forward but the key issue is that Zimbabwe is one for business."